#NewMusicFriday | New Album: Bebe Rexha ‘Expectations’ ~ Phresh Hott New! 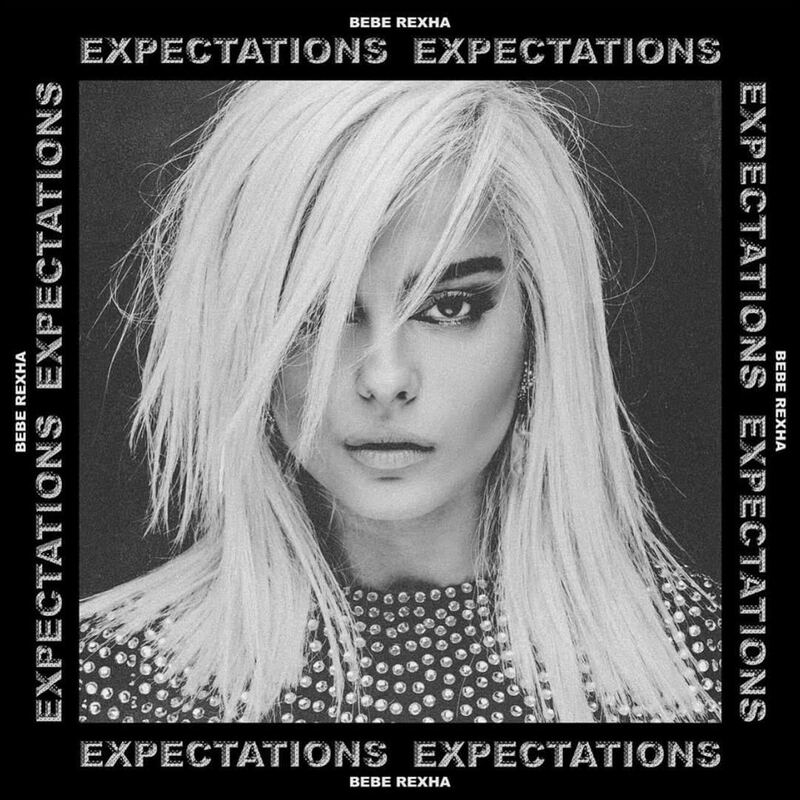 Today is the edition of New Music Friday featuring Bebe Rexha new album ‘Expectations.’ Bebe Rexha new album ‘Expectations’ is now available to stream. The 14-track project has featured artists Quavo, Tory Lanez, and Florida Georgia Line. So what’s your favorite track?